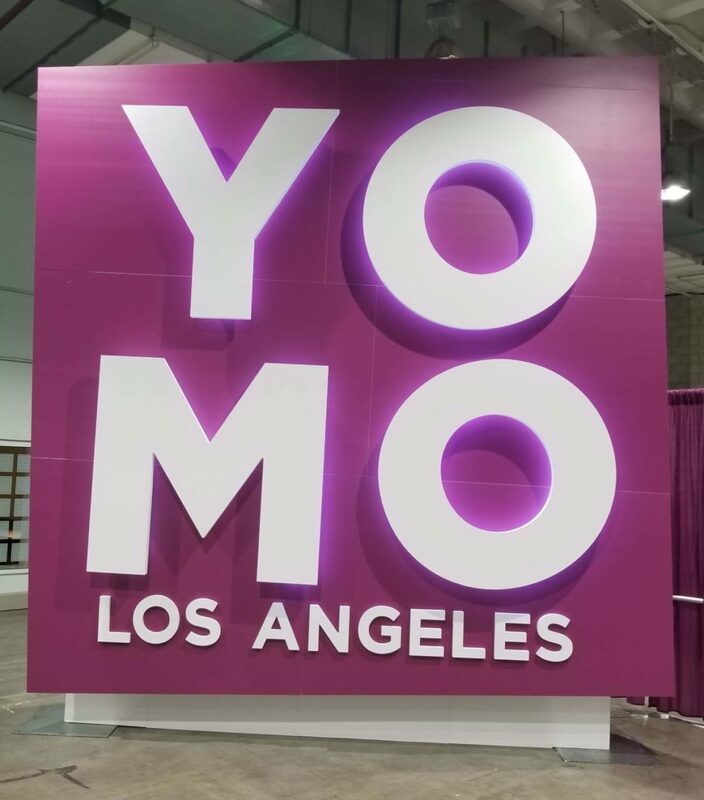 YOMO LA was held in conjunction with the World Mobility Conference at the Los Angeles Convention Center. 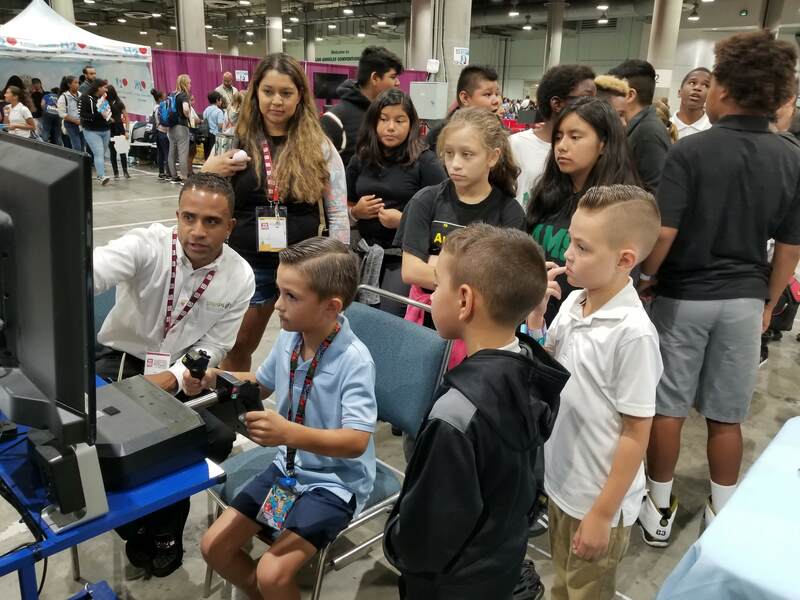 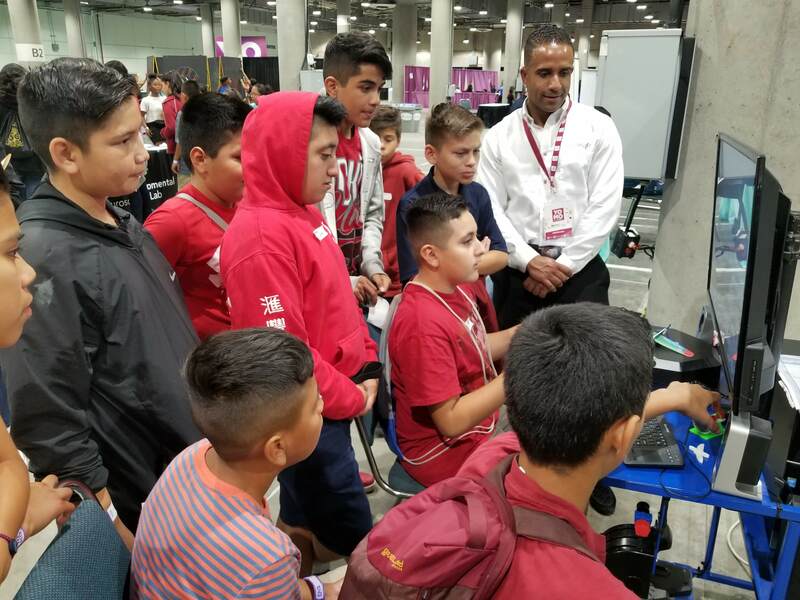 6000 students from the LAUSD visited the Youth Mobile Science and Tech Festival. 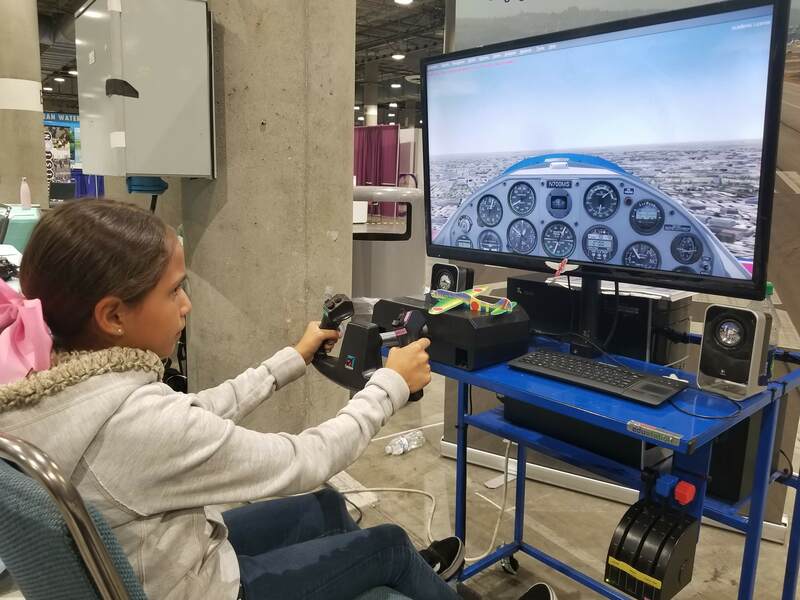 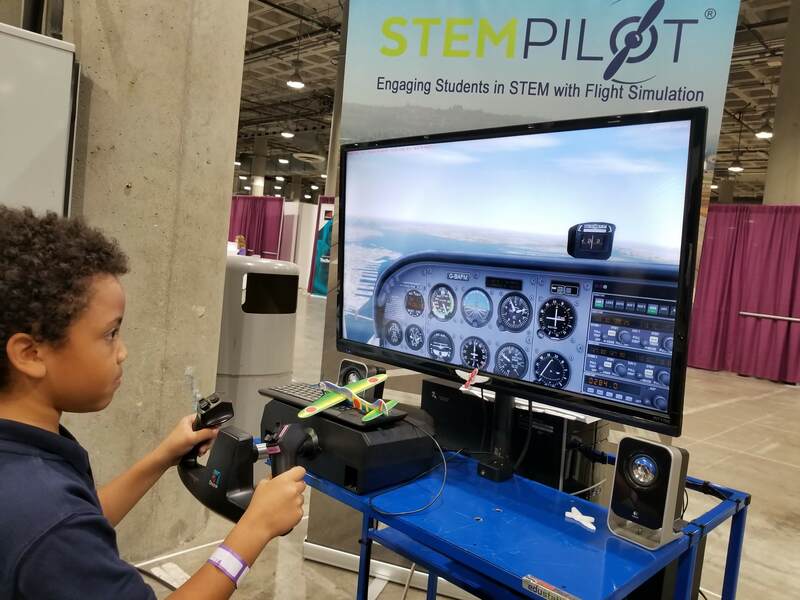 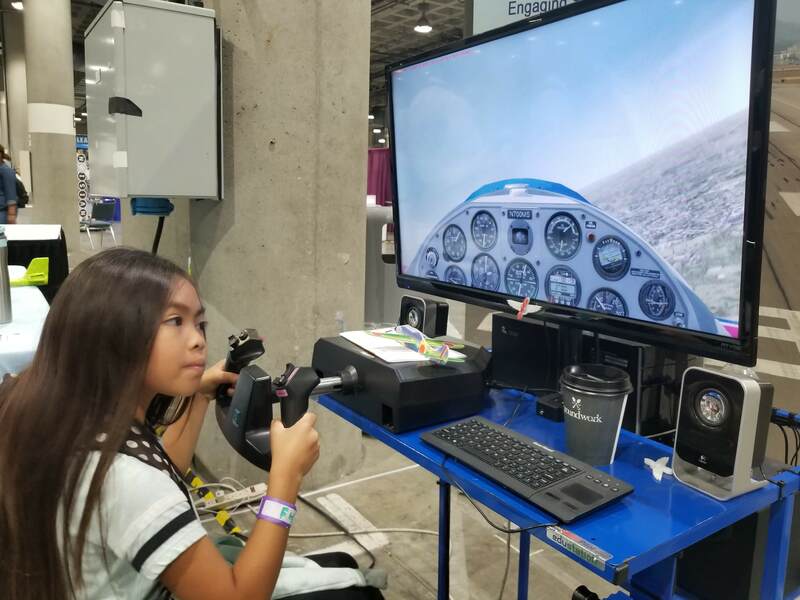 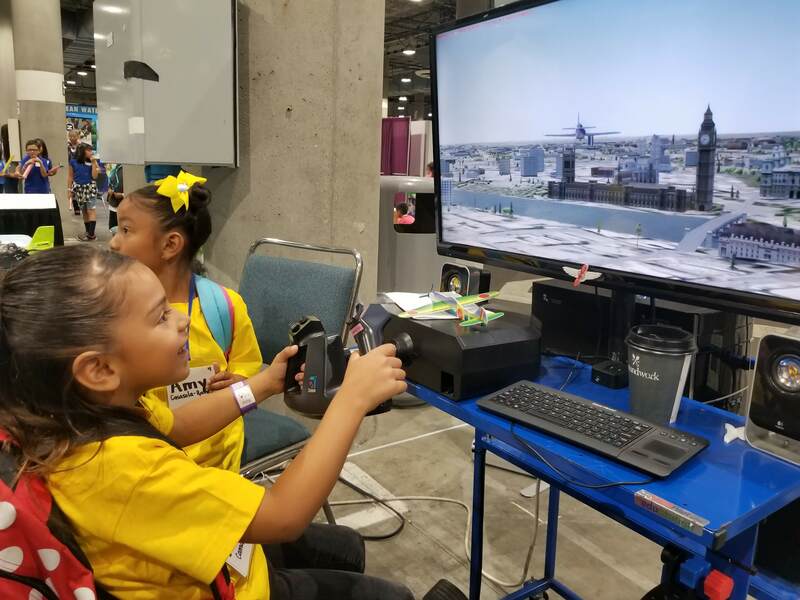 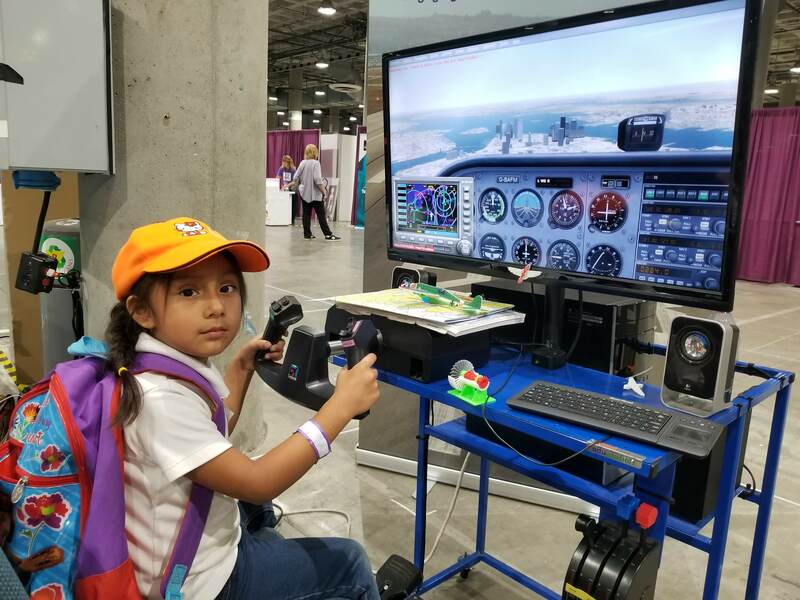 STEMPilot met many LAUSD Students, Admin and Teachers all learning how to apply classroom math, science and engineering learning to fly over London.